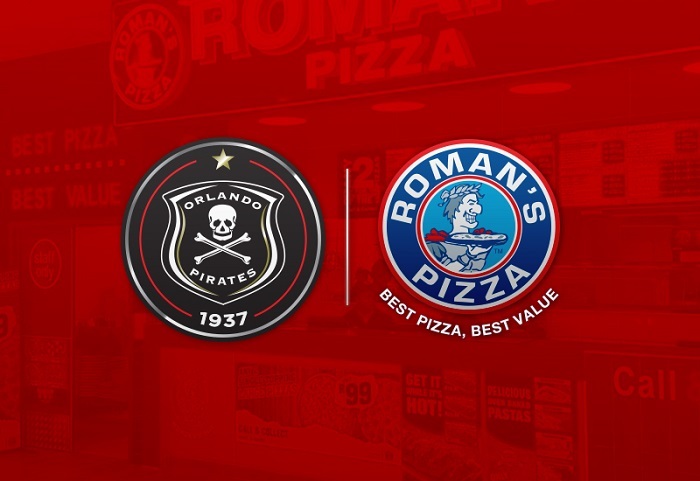 Orlando Pirates have signed a partnership agreement with Roman’s Pizza to become the official pizza restaurant partner to the club. 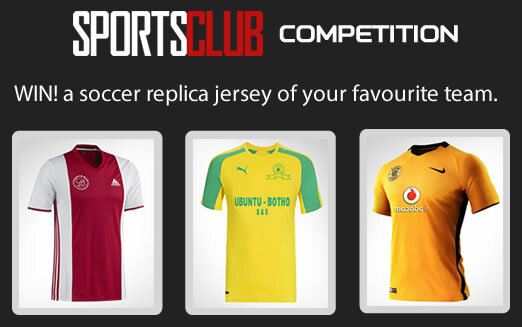 Pirates have signed a host of similar partnerships in recent times with companies such as Shield and LG. Romans, a pizza chain with over 230 stores nationwide, has become the latest company to join the ranks of commercial partners associated with the Soweto giants. Any fan who purchases a valid ticket to a Pirates home league match will be able to use their ticket as a voucher to receive R15 off a minimum purchase of R50 at any Roman’s Pizza outlet nationwide, within seven days of the end of the matches. Romans will also be launching a new Orlando Pirates Pizza meal in the next few months as a part of the deal. Speaking on the partnership Joseph Bertrand, brand and sponsorship manager at Pirates, told the club’s website that the deal looks to offer fans some relief in tough economic times. 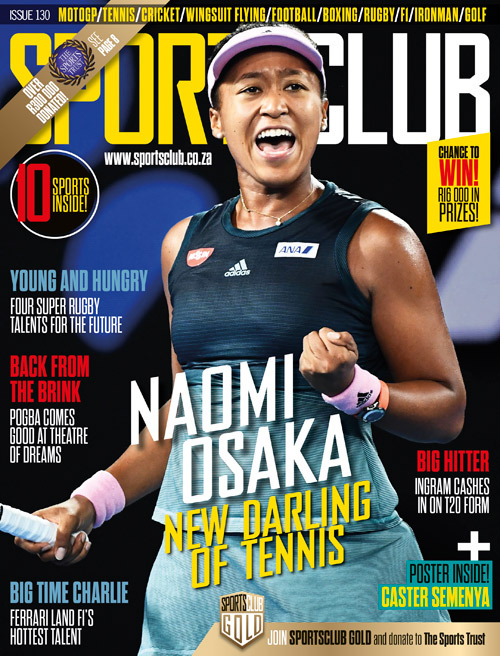 ‘The Orlando Pirates brand is always looking at the best synergies between the club and potential sponsors. Seeing the history of Roman’s Pizza in the country and its efforts to always provide great quality products for families at reasonable prices is an initiative that we encourage and want to be part of during these times where the economic outlook is a little bit tense. ‘In a nutshell, an Orlando Pirates home match ticket now becomes a discount voucher for the Bucs supporters who bought a match ticket to support the Buccaneers at their home, Orlando Stadium. ‘The club and our partner Roman’s Pizza want to show our appreciation to the fans, by rewarding the Bucs faithful that attend our home matches. This type of partnership is a first of its kind in South Africa and we are both happy and proud of this launch,’ concluded Bertrand.